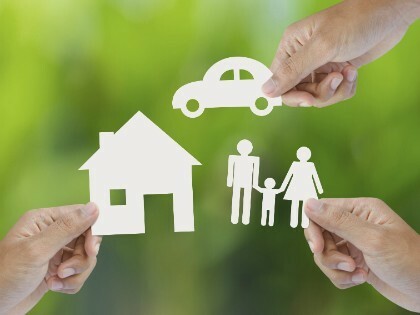 The Mayan Agency can help you navigate the complex world of insurance plans because we are independent agents with a commitment to tailoring insurance coverage to our customers’ needs. Whether you need coverage for your Home, Farm, Business, Contractors Insurance, Auto or Umbrella, we can help you find the coverage you need. We also write life insurance policies to protect your family against unfortunate, unforeseen events. Thank you for taking the time to visit our site. Please let us know how we can help you obtain affordable insurance coverage. Fill out the form on this page, call us, or drop by our office so we can give you an insurance quote today!